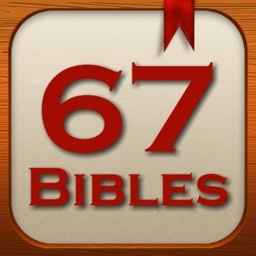 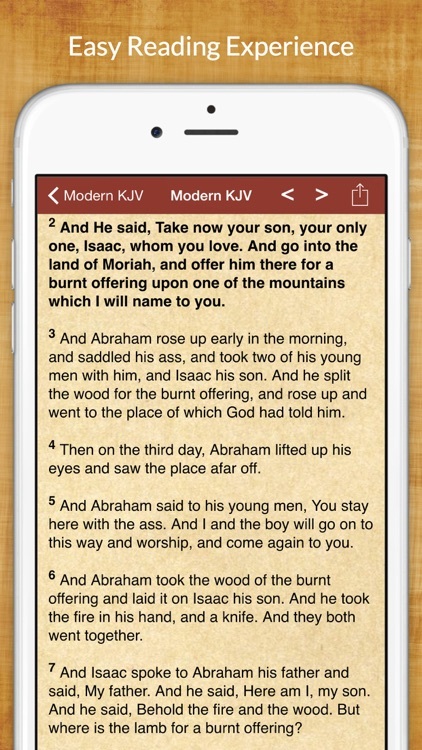 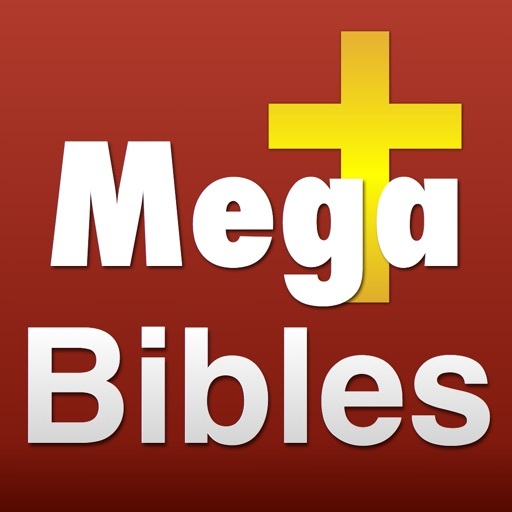 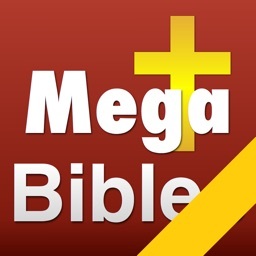 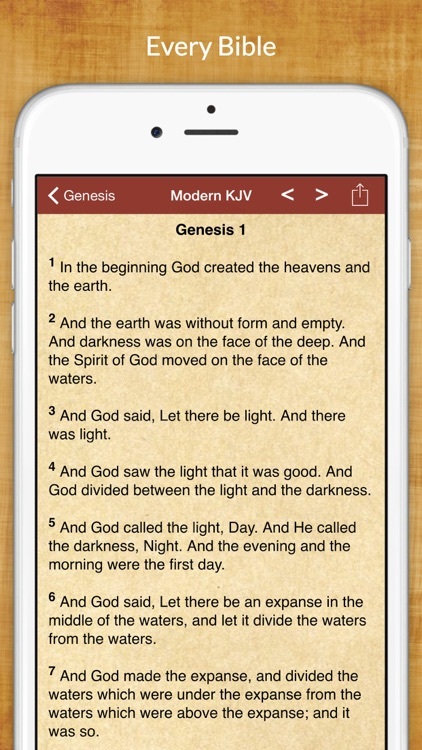 68 Mega Bibles for Study by Sand Apps Inc.
68 Bibles are covered in this Bible app including all the most popular modern language translations as well as classics. 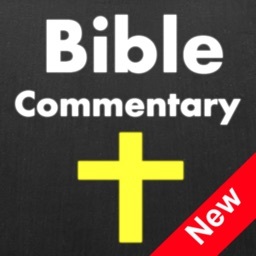 Your study is enhanced with popular commentaries. 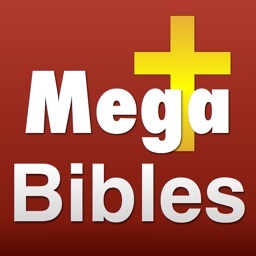 Each chapter has a detailed commentary from a respected source. 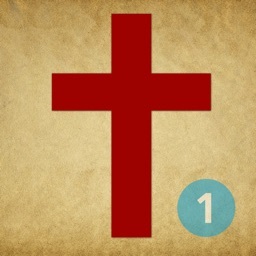 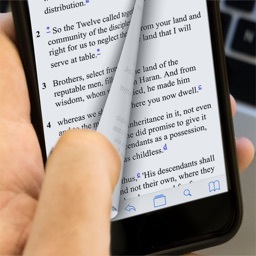 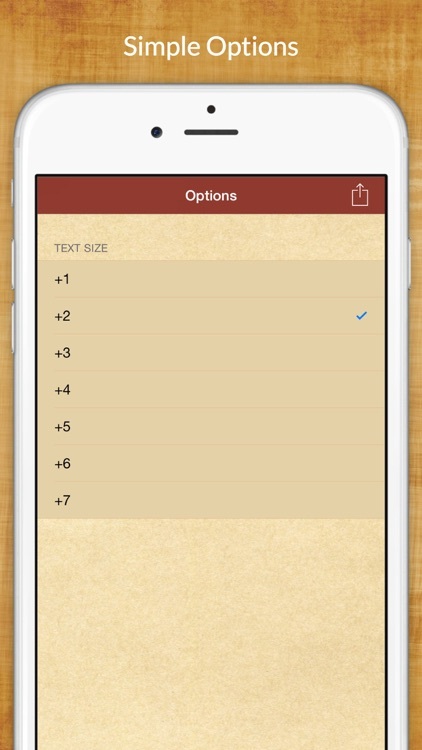 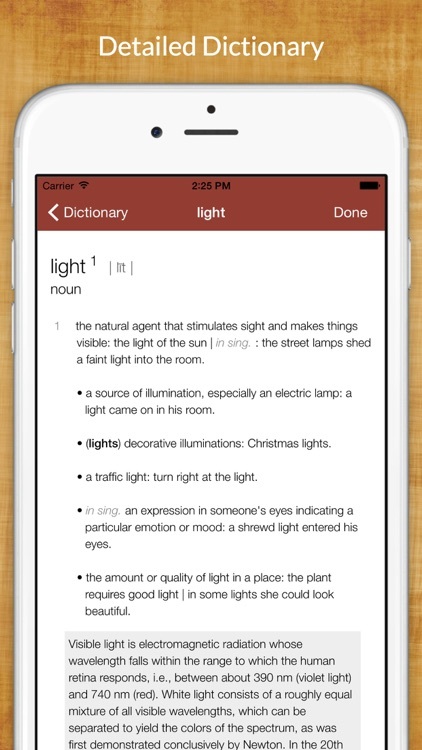 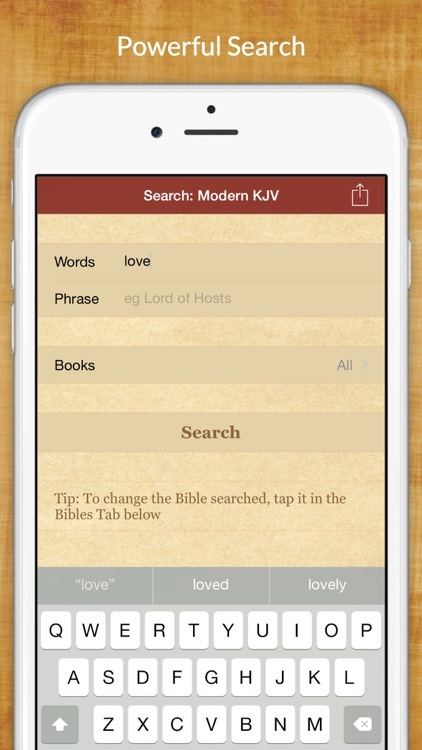 Includes the ability to search and to copy verses to the clipboard.